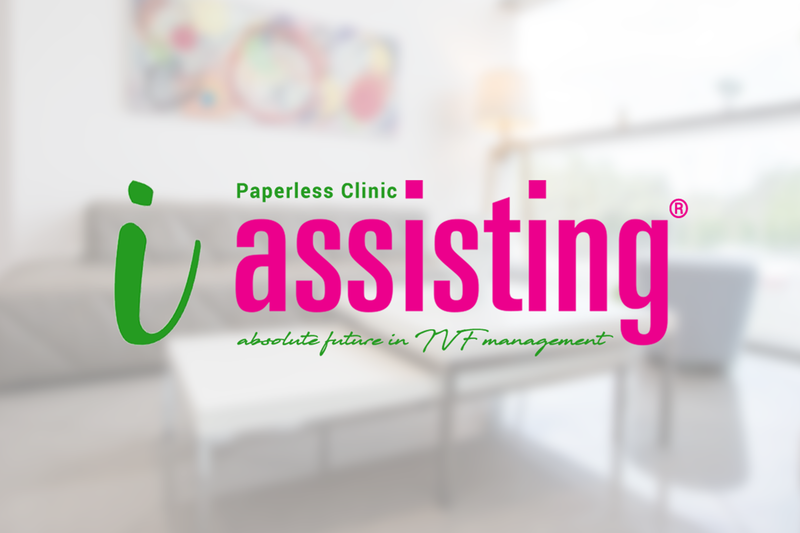 Paperless IVF iClinic / iAssisting / is a digital, paperless platform established to manage the contemporary IVF Clinic. Each one of us knows what the iStore is. Having an operating system, you can take or buy many useful applications. In the same way in the IVF iClinic you are able to choose every useful Module and introduce it into the Unit operations and practice. 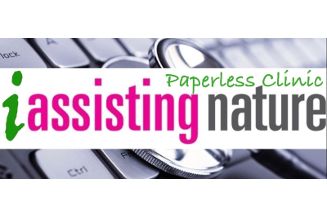 Let’s try to illustrate the philosophy of paperless clinic using an example:Introducing the EN 15224 we are obliged to organize and monitor staff training process. Our intelligent, virtual iMeeting Module integrates all these functions with the possibility of recording the meetings, training topics, staff presences and absences and all Keynotes, PowerPoint, PDF or video presentations in the Cloud. Pressing the button on your Mac, the meeting category list is viewable allowing you to choose from trainings, clinical monitoring, general staff meetings or other categories. Old and new agendas and presentations are available there, organized by years, thematic blocks, categories, subcategories. Every clinical or scientific director is able to monitor staff presences and absences during each session and use the specific logbooks if it is necessary. Digitally signed logbooks help us stay informed about learning performances and progress of our staff. Accessibility of all training sessions and their data for doctors, nurses and all the staff are fundamental beliefs of every modern clinic. Easy to use and fully customized Online Appointment Scheduler with online Booking Calendar and Patient Registration System / demographic data form, patient’s medical history form. Digital, electronic connection with patient who chooses iTherapy Module. Tracking system of exchanging information between patient and iClinic including therapy schedules, exams results, notifications about drugs’ administration, visits, embryo cleavage tracking system information, prescriptions, medical statements and therapy feedback. iCloud Calendar functions include next visit, hormonal exams, triggering date and time, pregnancy test date, Pregnancy Calendar. Online treatments, procedures organizer with daily, weekly or all treatment table view with tracking of hormonal results, ultrasound scans, drug doses, time of triggering, comments for patients. The Bank online – detailed data about oocytes, embryos, sperm and tissue vitrification with grading system, statistics, gametes and bank quality markers. Independent lists and notifications with freezing renewal dates. Program that gathers financial data and generates patient invoices reports and quarterly financial statements. Digital non conformities monitoring system is one of the most important part of the Quality Management System. The online, real time, non-conformities module provides transparency and freedom of expressing thoughts and easiness in proposing one’s own and new ideas. This online Module allows incredible synchronization and all staff information about corrective actions taken, grouped by date or department. The basic quality parameters, analyses and trends are available at any time to the Quality Manager and all authorized staff. By linking and analyzing data, you can closely monitor every individual patient, and you have the ability to analyze the effectiveness of protocols, or staff members, to identify areas of weaknesses or develop strengths. Digital assistant for internal or external auditing of your IVF Clinic based on EN15224:2012 standards. Audits planning, inputs, stages, implementation, monitoring, conclusions, recommendations. Web based easily accessible, digital and transparent job performance evaluation system with electronic questionnaire which supports the anonymity of corresponding employees as well as aggregated results available only to QMS team.